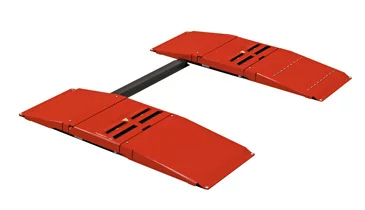 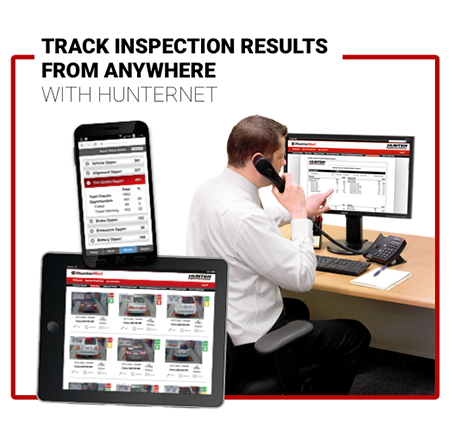 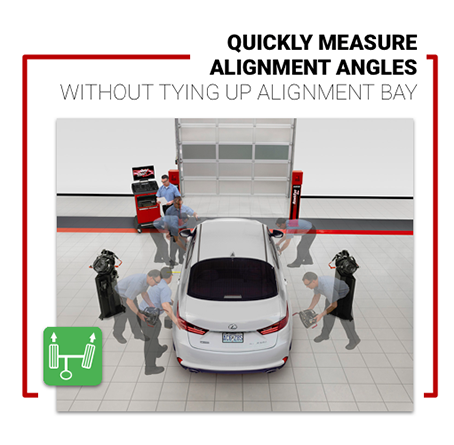 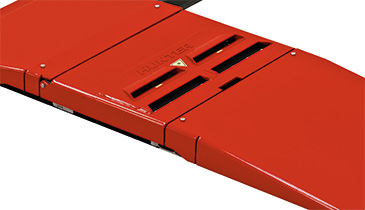 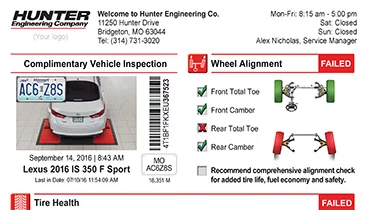 Driven by Hunter’s award-winning WinAlign® software, Quick Tread™ — Hunter’s drive over digital tire tread depth measuring tool — automatically measures the tread depth of each tire in seconds. 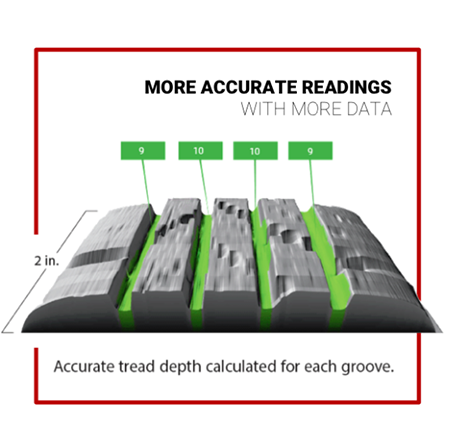 Quick Tread™ measures tread depth, analyzes the data on-site and instantly displays results. 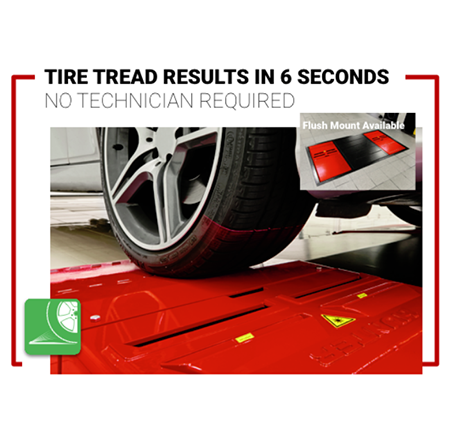 Quick Tread™ operation has no recurring monthly charges. 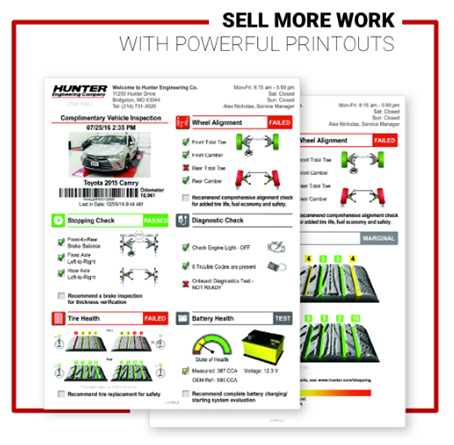 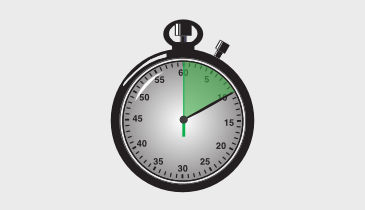 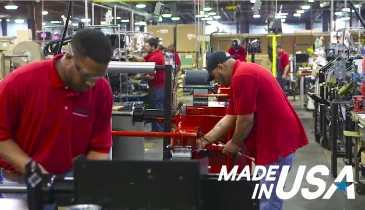 Increase productivity and eliminate human error. 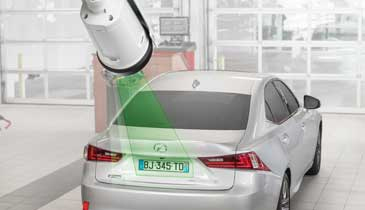 Quick ID™ automatically identifies vehicle by turning license plate photo into VIN. 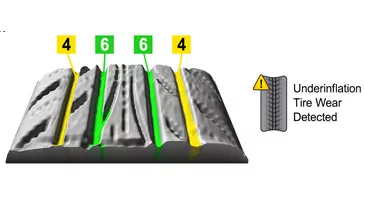 Patented technology more accurately measures tires, plus captures 3D image. 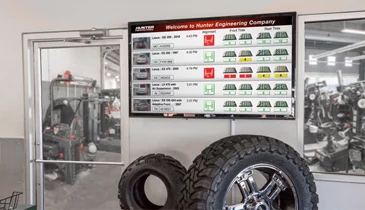 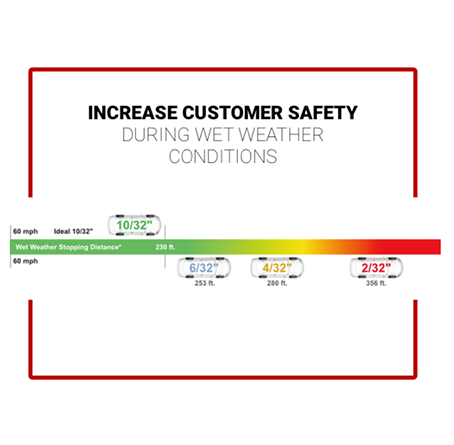 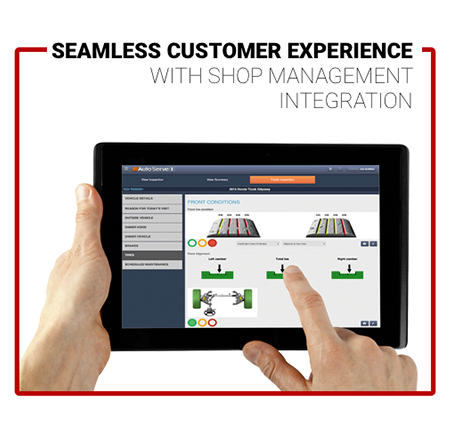 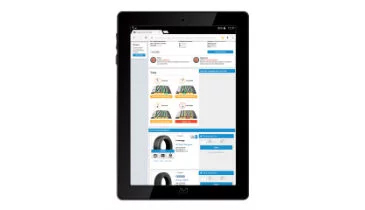 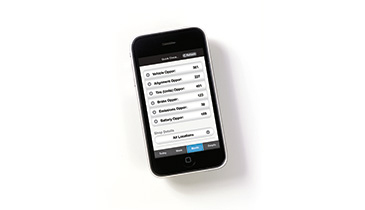 Flightboard™ auto-showcases live inspection results in the service drive or customer waiting area. 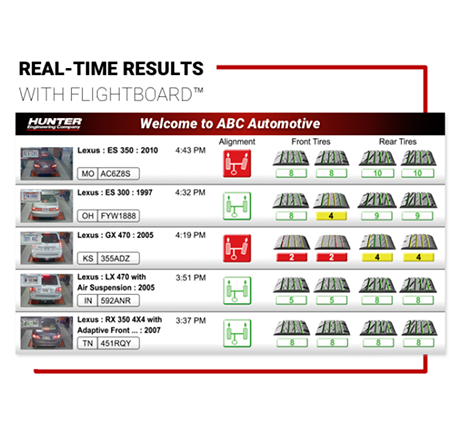 Capture accurate tread info on all vehicle traffic. 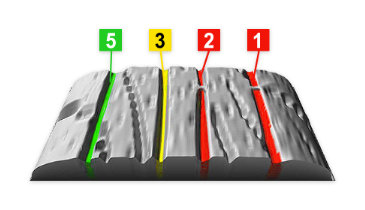 Automatically identify & diagnose uneven tire wear. 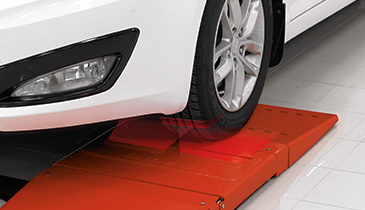 Self cleaning and environmentally protected. 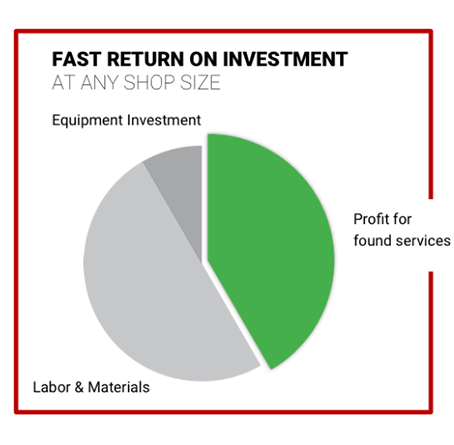 Easy-to-understand results sell more services.